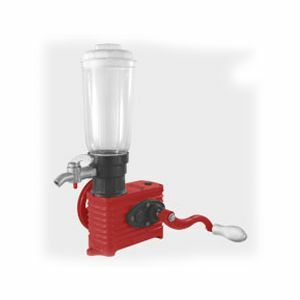 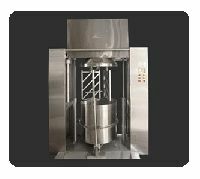 The vacuum emulsifier is professionally designed according to the ointment manufacturing process of cosmetics and ointments etc. 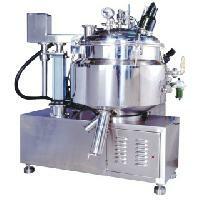 products through introducing advanced technology from abroad. 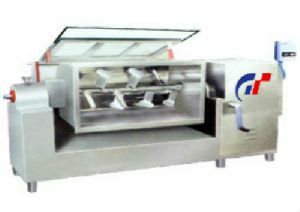 The machine unit is featured by simple operation, stable performance, good homogenizing performance, high production efficiency, convenient cleaning, reasonable structure, small land area and high automatic degree etc. 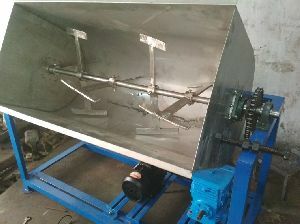 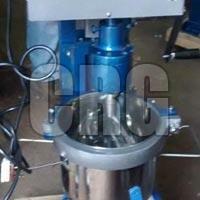 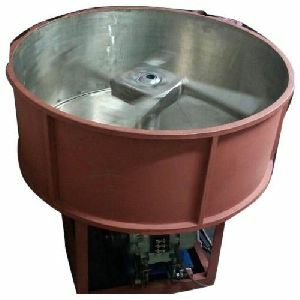 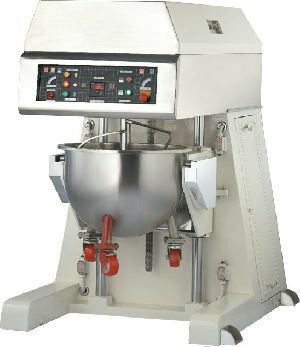 The Cream Mixer Machine, provided by us, has mixing rate of 0.18KW. 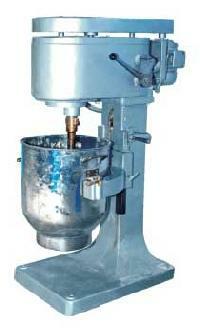 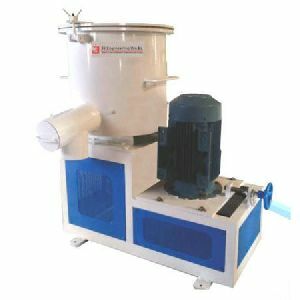 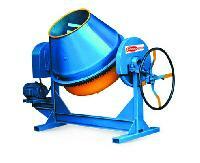 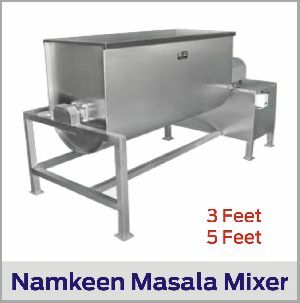 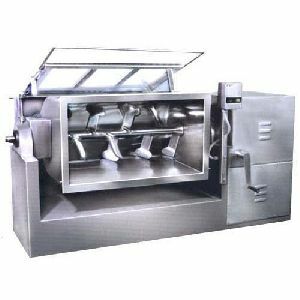 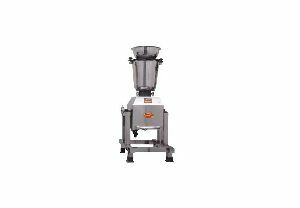 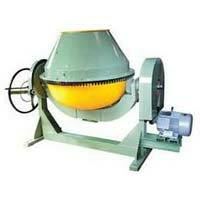 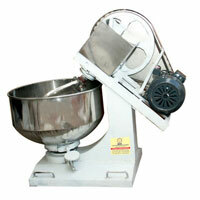 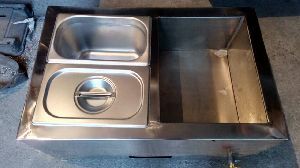 The cream mixer machine has the S.S mixing bowl (capacity up to 25 Ltr.) 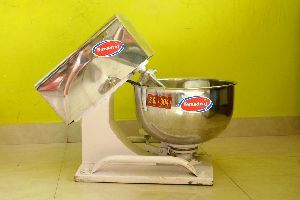 and S.S. mixing bowl blade. 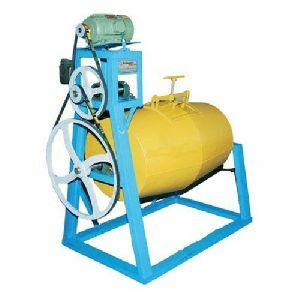 Capacity : 7/5 cft or 200 / 140 Ltr and 10/7 cft or 280 / 200 Ltr. 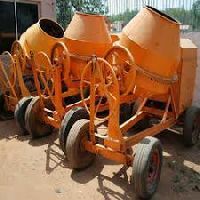 / other capacities also available. 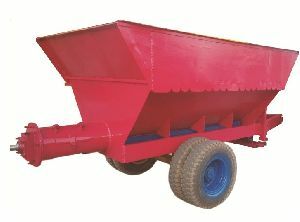 Options : Power Operated Loader (Hopper) Hand Fed. 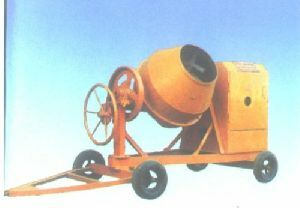 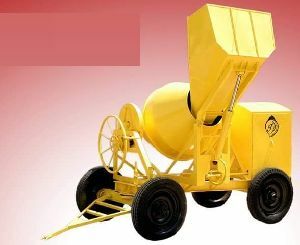 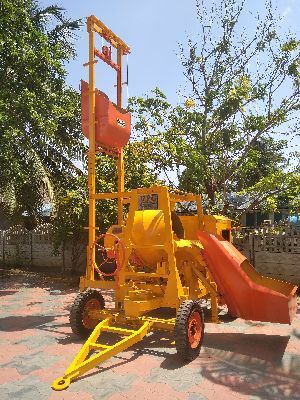 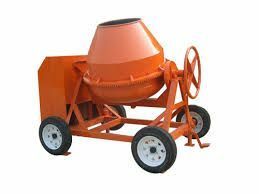 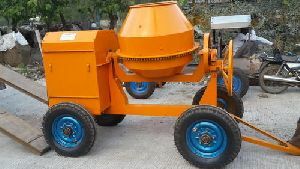 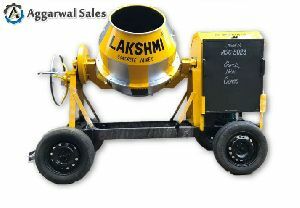 We are offering concrete mixer machine stand type. 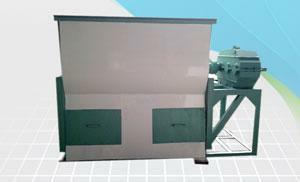 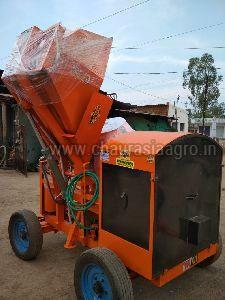 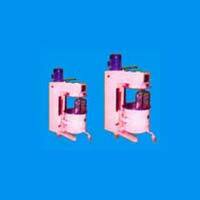 this (5/3 cft, 7/5 cft and 10/7 cft) machine can be used as manual loading system with motor. 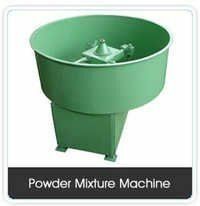 Product : Powder, Spice, Snack ext. 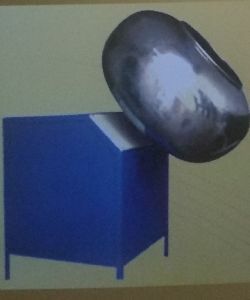 Drum Size : 36 ",	39 "